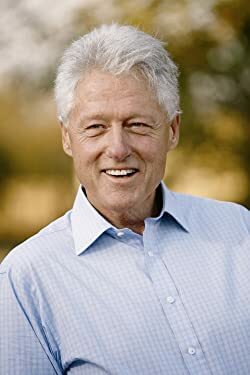 William Jefferson Clinton was the 42nd president of the United States. Under his leadership, the country enjoyed the strongest economy in a generation and the longest economic expansion in United States history. Please enter your email address and click the Follow button to follow Bill Clinton!